You think you just got a malware infection on your computer, but you’re not sure, and you aren’t sure what to do. Take it to the Geek Squad or another qualified IT shop? If only there were simple things you could try on your own. The good news is there are, and we will show you some of them today. 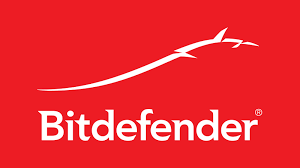 We have been recommending Windows Defender as an acceptable anti-malware program. What we like about it is that it comes baked into the Windows 10 operating system, and gets its malware definitions updates with the other Windows security and feature updates that users are already receiving. And it is free. Plus it keeps your system a little less cluttered than adding a third party anti-malware product. 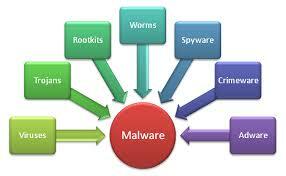 On Wednesday we looked at the obvious, visual symptoms of a malware infection. Today we will explore some changes in performance that can indicate that your computer is infected. 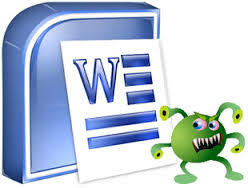 Most malware writers are NOT interested in giving you easy visual clues, but the malware will create additional activity on your system that can tip you off to an infection. Does Your Computer Have A Malware Infection? Today we are going to look at the symptoms that your computer may be displaying that are indications of a malware infection. These are signs that you will see on your computer display, and are the most obvious symptoms. A great product for quickly and easily adding web site filtering to your organization is OpenDNS Umbrella. OpenDNS was recently purchased by Cisco Systems. OpenDNS is another featured security product that is part of the Managed Services program here at CIT. Using BASIC or Visual BASIC programming scripts can add automation and other functions to documents created in the Microsoft Office productivity suite of products. Unfortunately, this feature can be used by cyber-attackers to send malware exploits in otherwise innocuous looking documents that most people would open without a second thought.